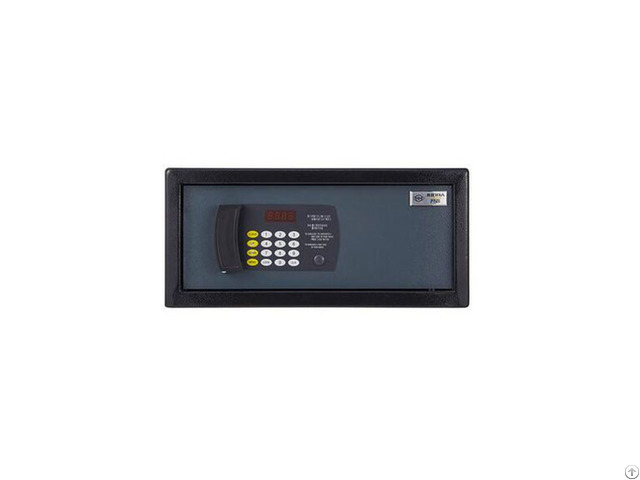 Alarm function: The Hotel Safe Box will sound alarm when wrong passwords are entered for three times in a row and the alarm will be lifted until the correct passwords are entered. 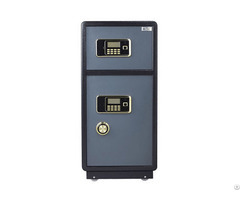 Business Description: Hebei Junba Safe Co.,LTD is a professional modern enterprise, producing various series of safe-boxes, file cabinets, filing cabinets, gun cabinets,various lockers. Decades of development, the company now covers an area of more than 20000 square meters, having more than 600 employees, producing more than 60000 units (sets) per year, it is the leading enterprise in the iron ark industry in China. The company equipped with the advanced laser cutting machine, CNC punch, CNC bending, CNC planer, using the high quality cold rolled steel and parts, advanced phosphating treatment, electrostatic powder coating process, and with more than 30 strict process, Junba products are beautiful and easy, durable, non-toxic, tasteless, environmental and giving you safety and rest assure. 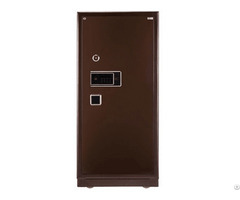 Series of products of Junba brand has become a well-known brand in China. For many years, it has been the first choise of office supplies for central and local authorities, forces, institutions, Banks, enterprises. 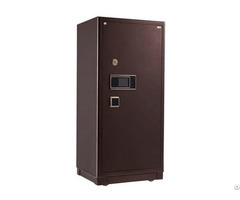 Junba product quality and service have got consistent high praise and recognition from every customers. JUNBA company will continue to adhere to the service purposes: "people-oriented, good faith, quality first, customer satisfaction" . With the rigorous work attitude and positive enterprising spirit, We will climb the cabinet industry's peak, and do our best in cooperating with the customers all the world!